Carol Baldwin's Blog: The Miscalculations of Lightning Girl: A Review + a Giveaway! The Miscalculations of Lightning Girl: A Review + a Giveaway! Congratulations to Rosi Hollinbeck, my California blogger counterpart, who won the E-ARC of Lisa Kline's book, ONE WEEK OF YOU. 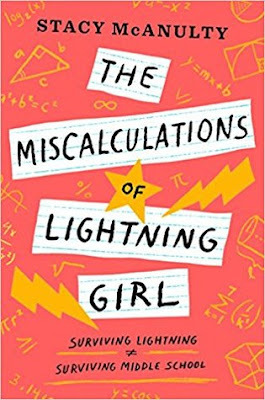 The Miscalculations of Lightning Girl (Random House, 2018) is by North Carolina writer Stacy McAnulty, a former mechanical engineer. Stacy's previous career explains why she can write a book that seamlessly weaves math into every page of the book. In an effort to blend in and not be seen as a freak, she deliberately makes mistakes in math class. Lucy is grouped with Windy (the girl who knows everything about everybody) and Levi (a quiet photographer who "sees things in an instant that I must miss every day" (p. 113) for a service project. When the unlikely trio bond over their project at a pet adoption agency, for the first time, Lucy has friends who stick up for her. Working at the agency takes this plucky protagonist out of her comfort zone and proves to be a turning point for her. Suddenly, people (and dogs) start mattering to her more than getting the right answer to a math problem. Teachers will like the comprehensive Educator's Guide; Educators and Counselors will appreciate the Empathy Guide that stimulates discussion on stereotypes and relating to someone who is different than oneself. Random House is giving away a copy of LIGHTNING GIRL. Leave me a comment by October 25 for a chance to win. 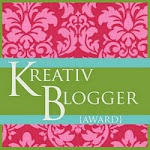 Make sure you leave me your email address if you are new to my blog. US addresses only. Thanks for this great review, Carol. I missed getting a copy at SCBWI so will love to be in the hat for this unique book. Congrats to Stacy! 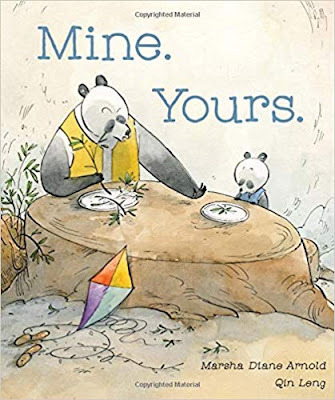 I heard about this book at the SCBWIC Conference last September and knew I wanted to read it. Thanks for the wonderful review and the chance to win a copy of this awesome story. Thanks Sandra and LInda. Your names start the list! Yes, your opening hook worked! I would love to read more. Thanks for sharing. That opening does grab you. Thanks for the giveaway! Thanks Jana Leah. You're in! This is such a good book. I could hardly put it down. No need to enter me in the drawing since I just won (Thanks!) and because I have read the book. It's a great one. 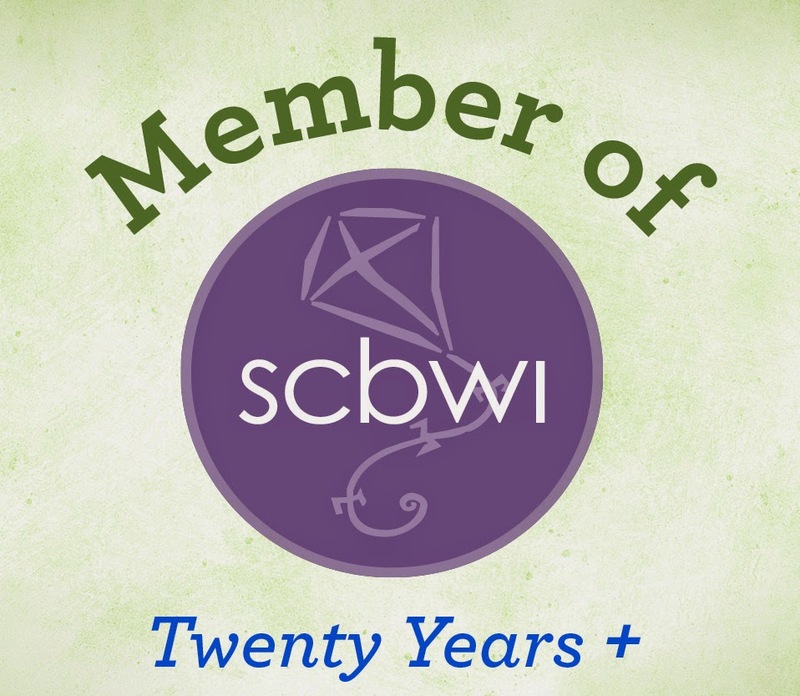 Thanks, Carol, for all the time you take to read and review good books for your blog readers and for offering giveaways. This sounds like one I’d enjoy. YOur name's in the hat, Clara.